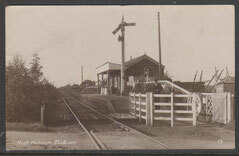 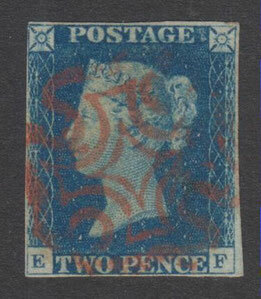 VICTORIA SURFACE PRINTED - maidstonestampemporiums jimdo page! 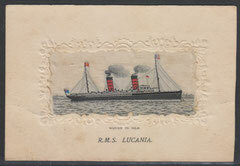 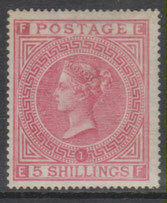 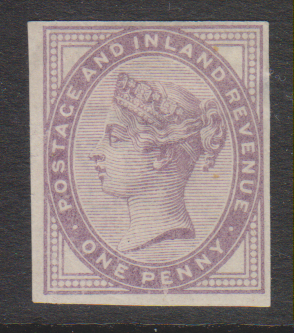 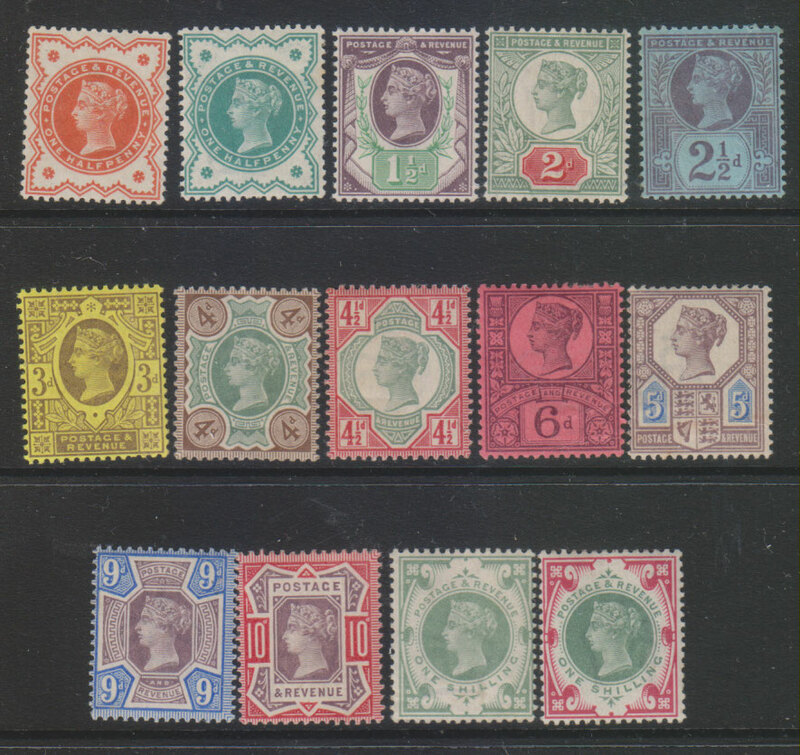 SP 23 1881 Victoria 1d lilac 16 dot imperial crown watermark with gum imperforate, mounted mint but there is a very small thin. 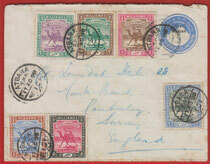 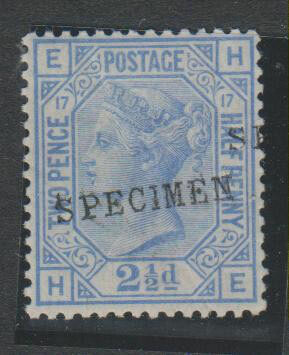 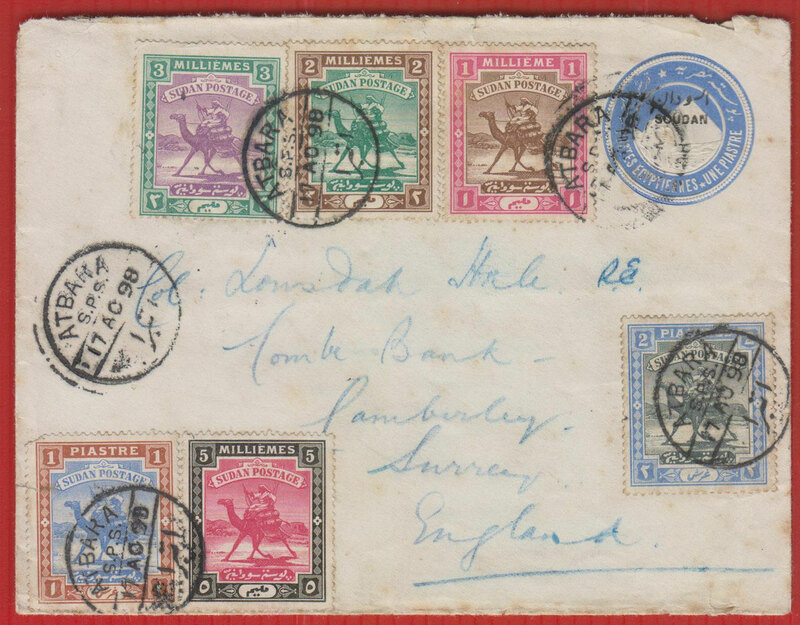 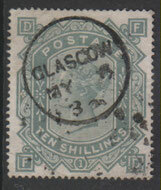 This stamp is not catalogued as a single. 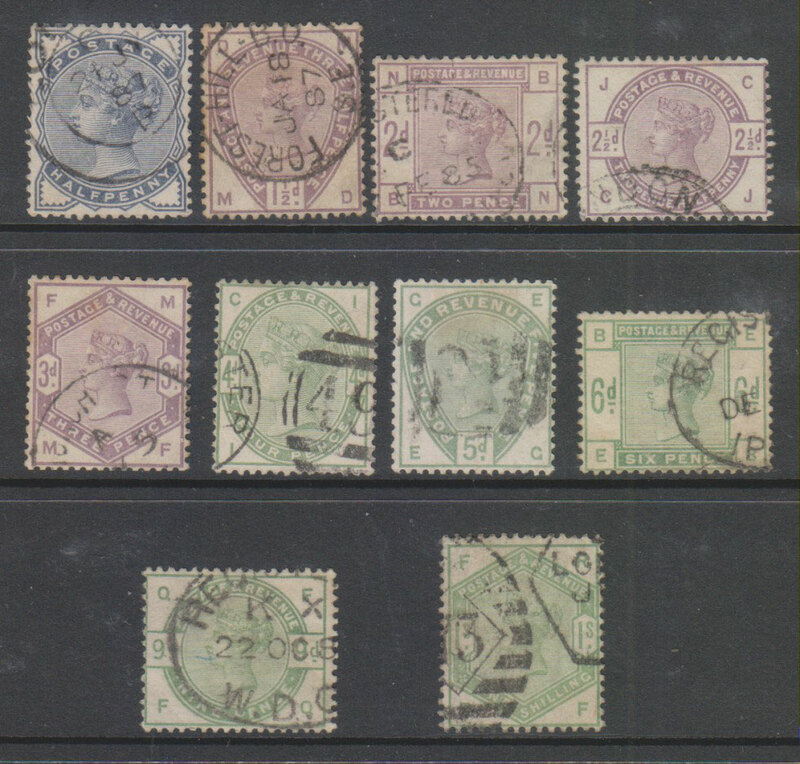 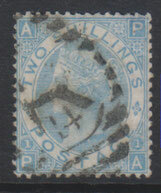 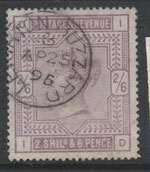 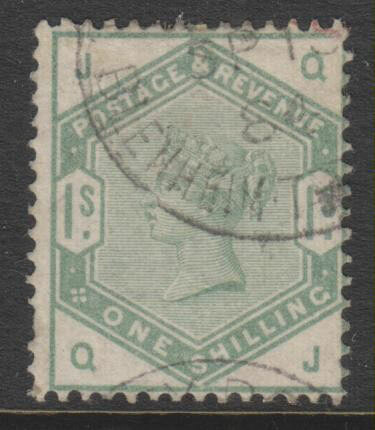 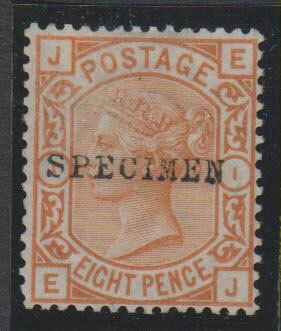 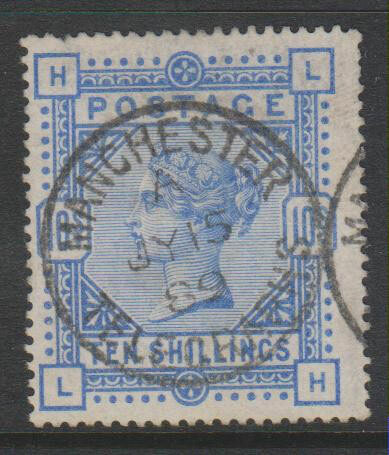 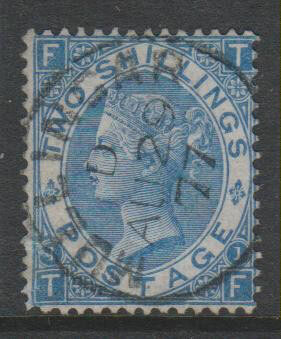 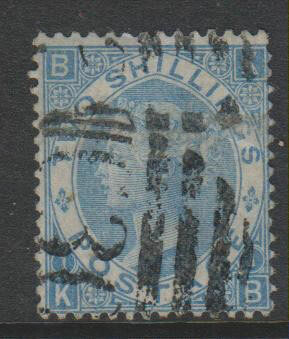 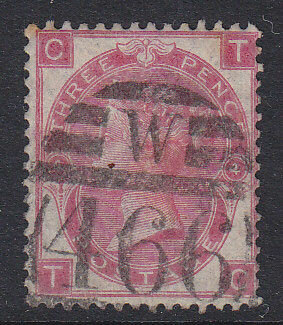 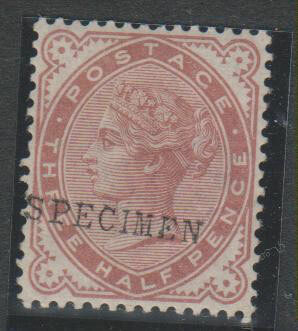 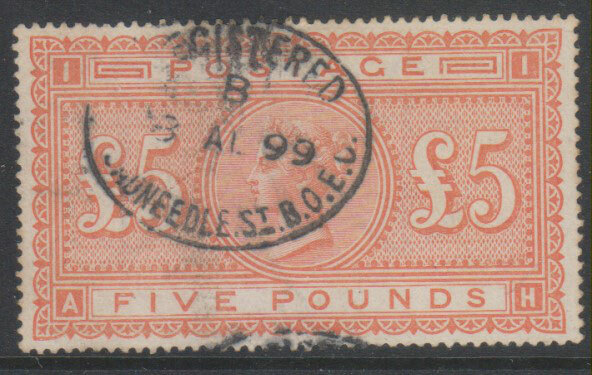 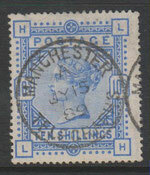 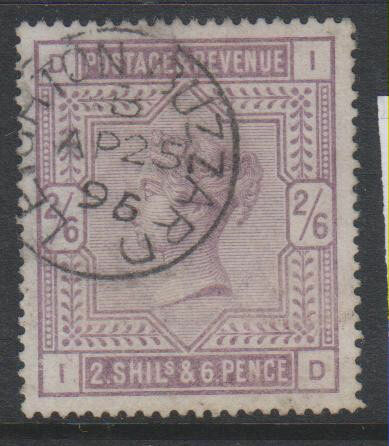 SP 24 1867 Victoria £5 Orange SG 133 with a Thredneedle Street registration cancel of 1899.